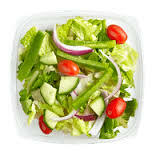 Lettuce, tomatoes & cucumbers with Italian or Caesar dressing. 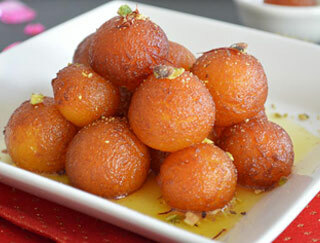 Milk/cheese balls served in rose-flavored sugar syrup with a touch of cardamom. 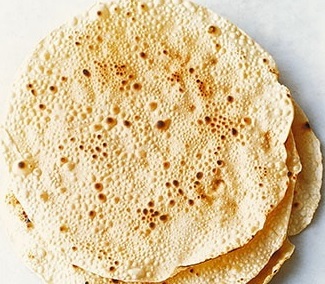 Thin, crisp bread made with lentil flour. 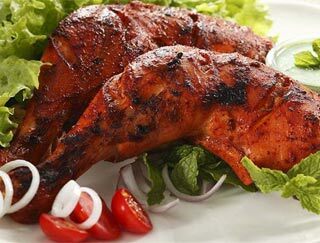 Chicken marinated in yogurt, ginger and garlic. 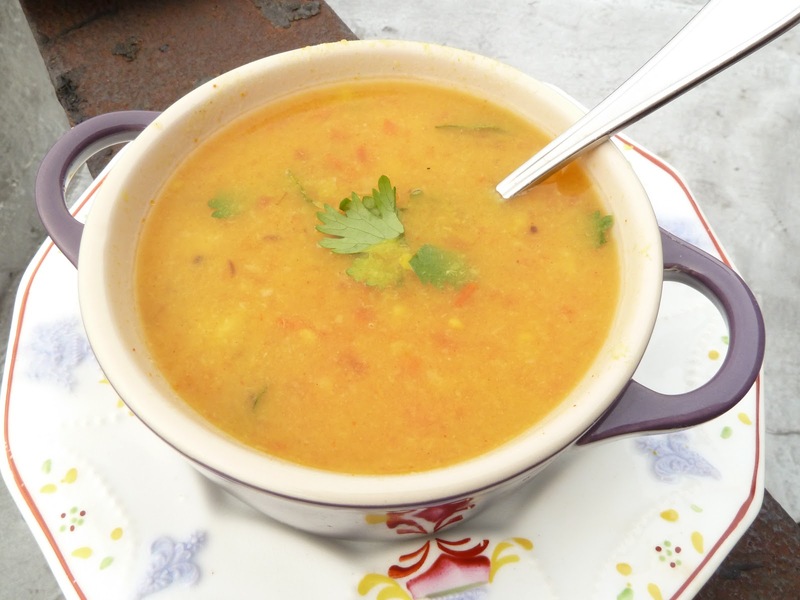 Lentils & mixed vegetables slowly cooked in mildly flavored chicken stock. 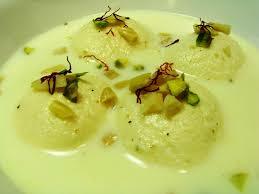 Cheese patties immersed in milk and flavored with cardamom, topped with grated pistachio. 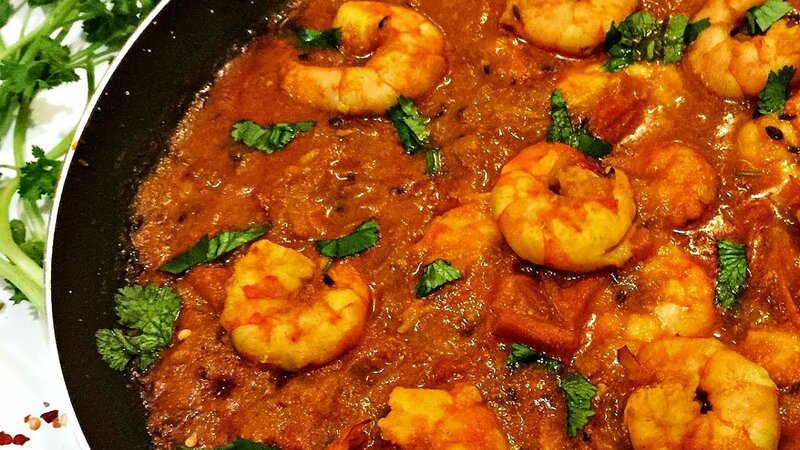 Shrimp cooked in masala sauce. 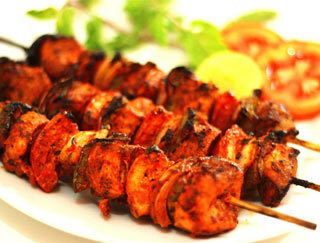 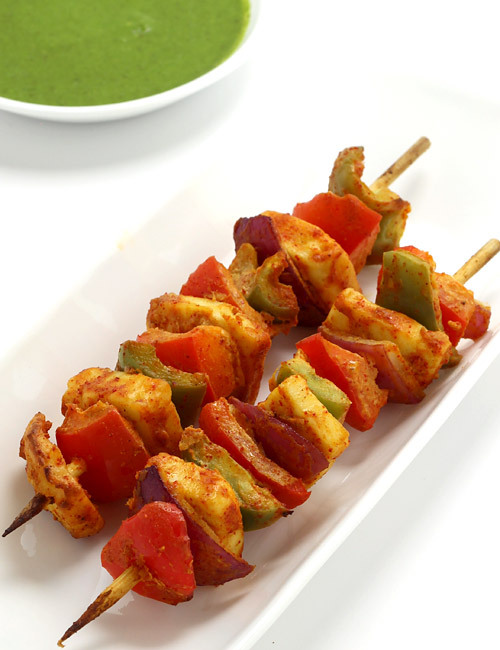 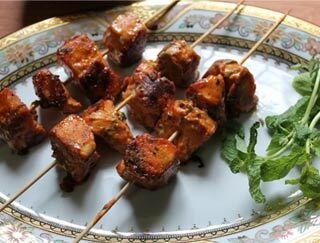 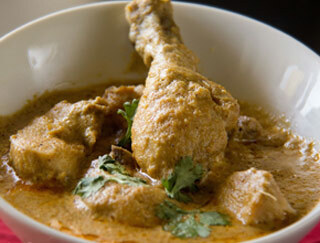 Boneless chicken breast marinated in yogurt, herbs & spices. 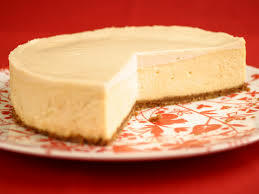 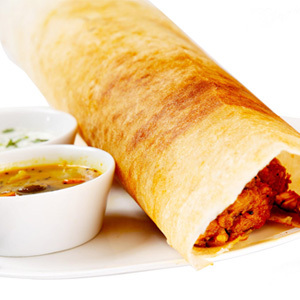 Crepe made with fermented lentil rice flour. 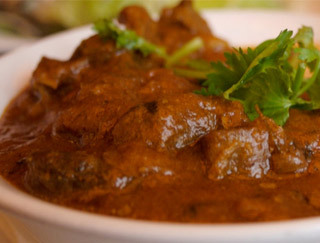 Lamb cooked in yogurt, coconut & spices. 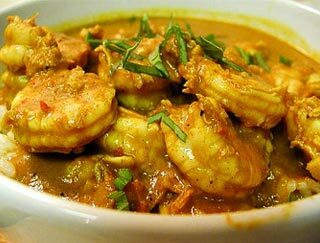 Shrimp cooked in onion sauce with coconut milk and southern spices. 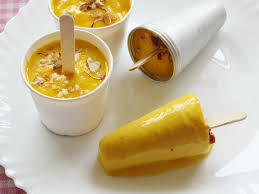 Freshly made ice cream with an exotic blend of mango, topped with crushed pistachio. 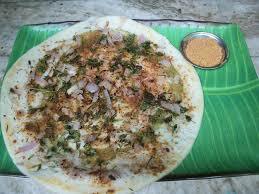 Crepe stuffed with sautéed onion. 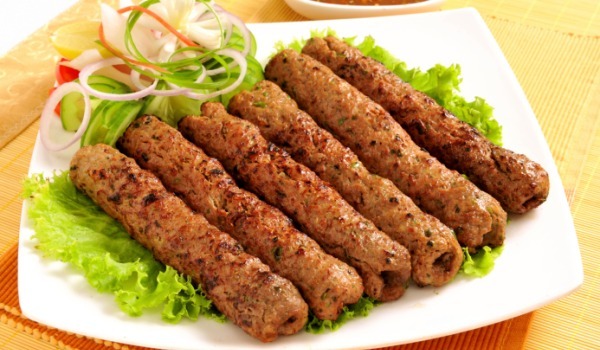 Ground lamb marinated with herbs & spices. 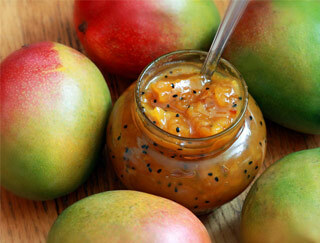 Savory relish made with succulent mangoes. 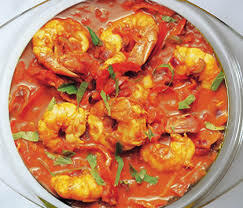 Prawns sautéed with cubes of tomato, onion, bell paper and special herbs. 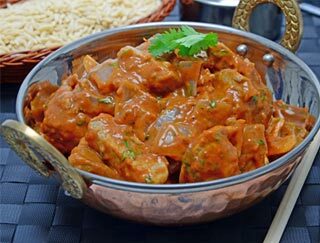 Cube of lamb cooked in Indian wok with tomatoes, yogurt and blended spices. 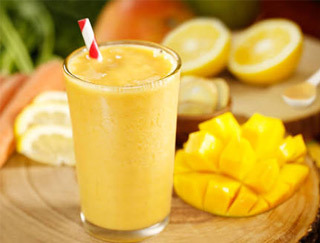 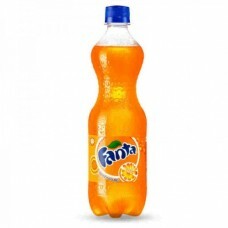 Juice made from fresh mango. 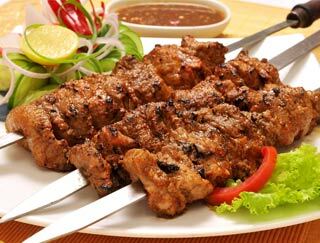 Boneless lamb marinated in yogurt with special herbs. 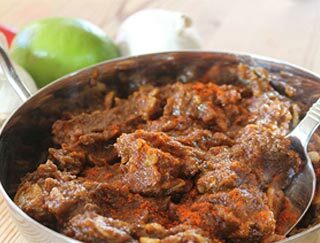 Lamb cooked in mild butter sauce with nuts & spices. 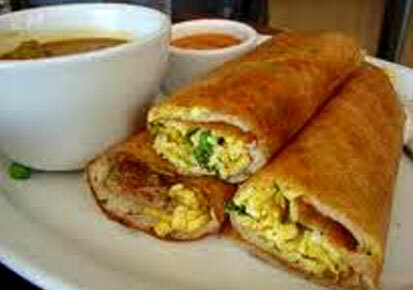 Crepe stuffed with cottage cheese and potato curry. 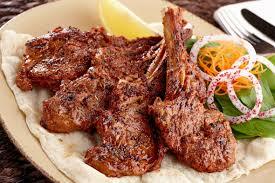 Pieces of lamb racks marinated with yogurt & baked in the tandoori oven. 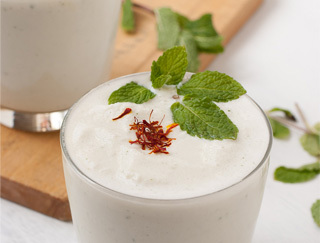 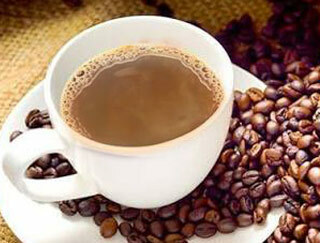 Traditional Indian drink made with yogurt, milk, rosewater and flavored with sugar. 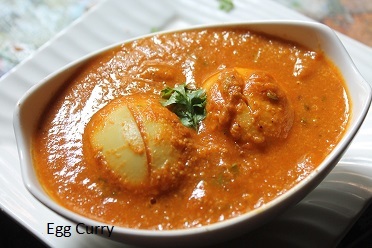 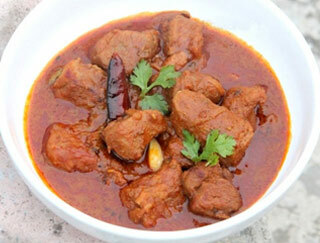 Boneless lamb cooked in kashmiri style with onion tomatoes, yogurt and blended spices. 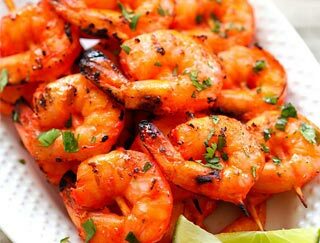 Jumbo shrimp marinated in special Indian spices. 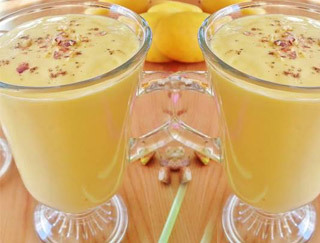 Traditional Indian drink made with yogurt, milk, rosewater and flavored with mango. 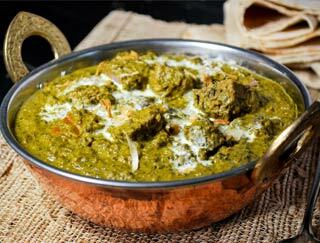 COD FISH COOKED IN INDIAN SPICES WITH FINELY CHOPPED FRESH SPINACH . 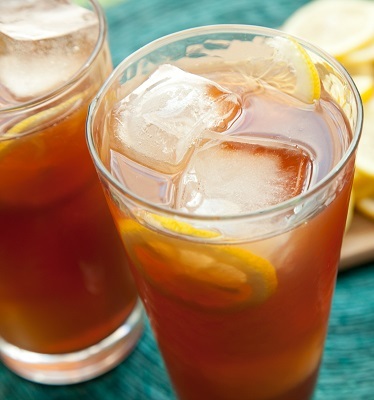 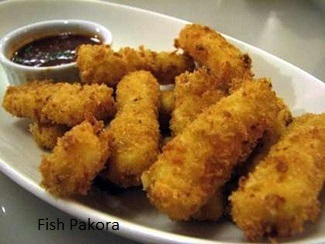 Chickpea flour battered fried fritters, with beverage. 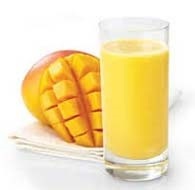 Fresh mango and ice cream. 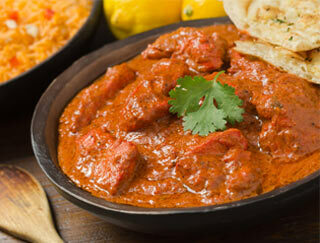 Boneless lamb cooked in onion & tomato & coconut creamy sauce. 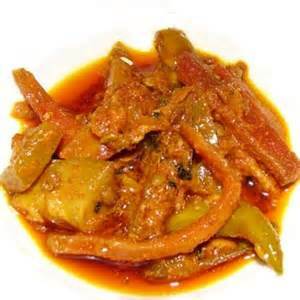 Cod fish marinated in spices and olive oil. 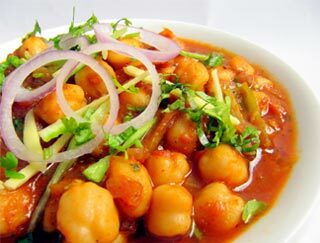 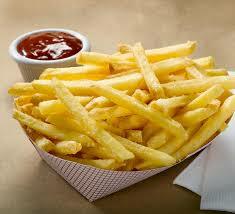 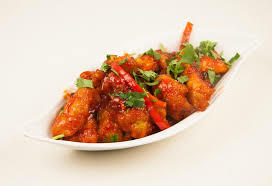 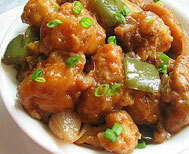 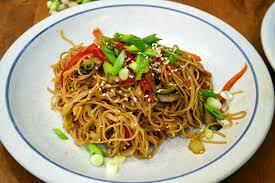 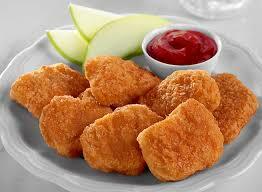 Battered and sautéed with green chilies in our signature Manchurian Sauce, with beverage. 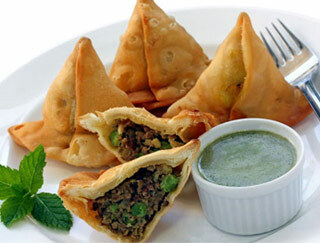 Two deep fried pastries with mildly spiced ground lamb. 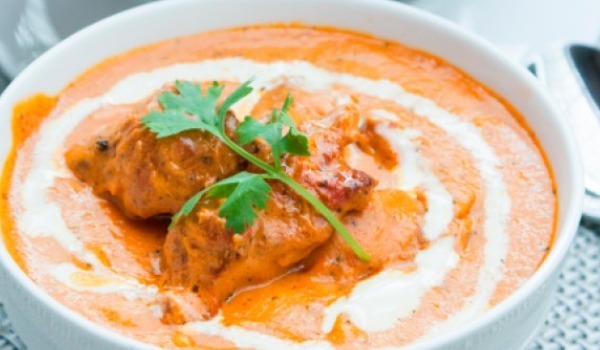 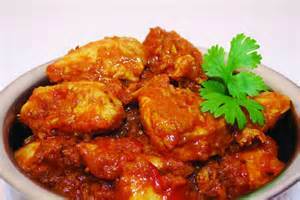 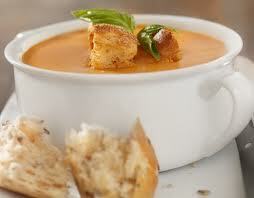 Cubes of chicken breast cooked in creamy spiced tomato sauce. 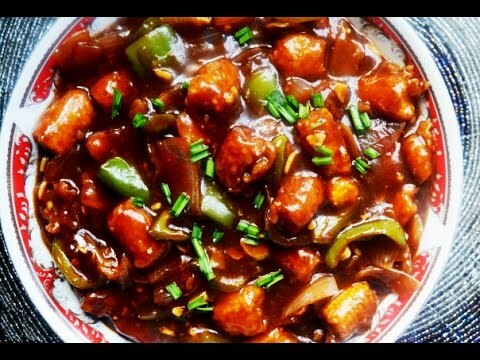 Homemade cheese cubes marinated in spicy sauce and served with vegetables. 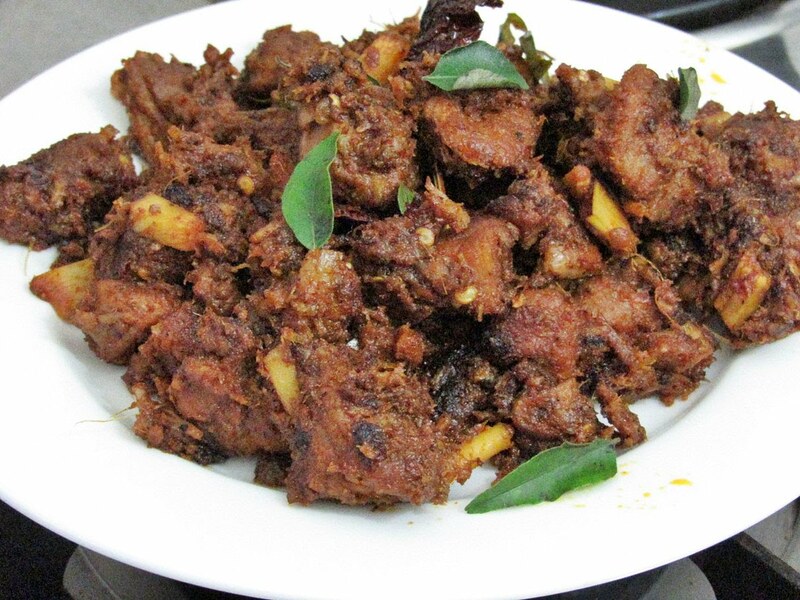 Tender bone-in mutton sautéed with black pepper & onions. 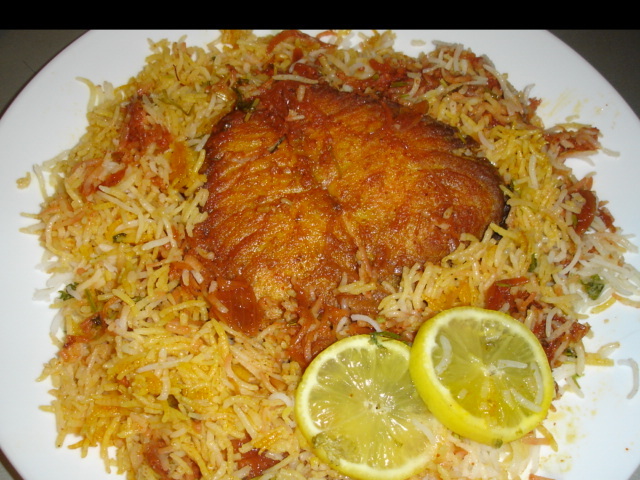 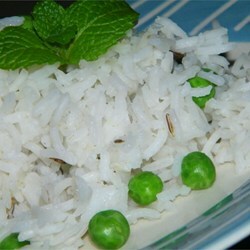 Tender fish prepared with Basmati rice and aromatic spices. 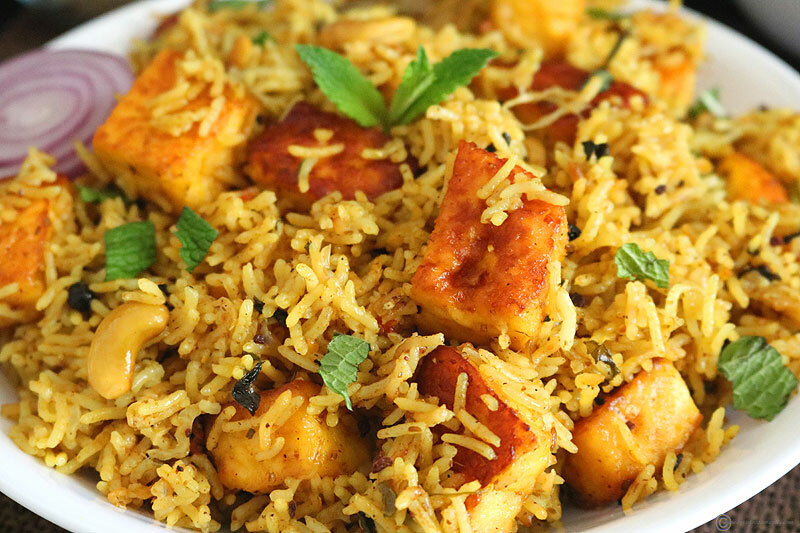 Paneer prepared with Basmati rice and aromatic spices. 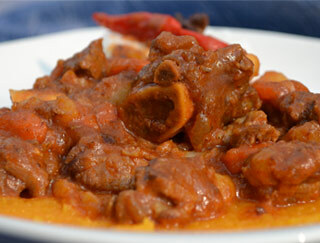 Lamb cooked with cubes of potato and tomato with our tangy sauce. 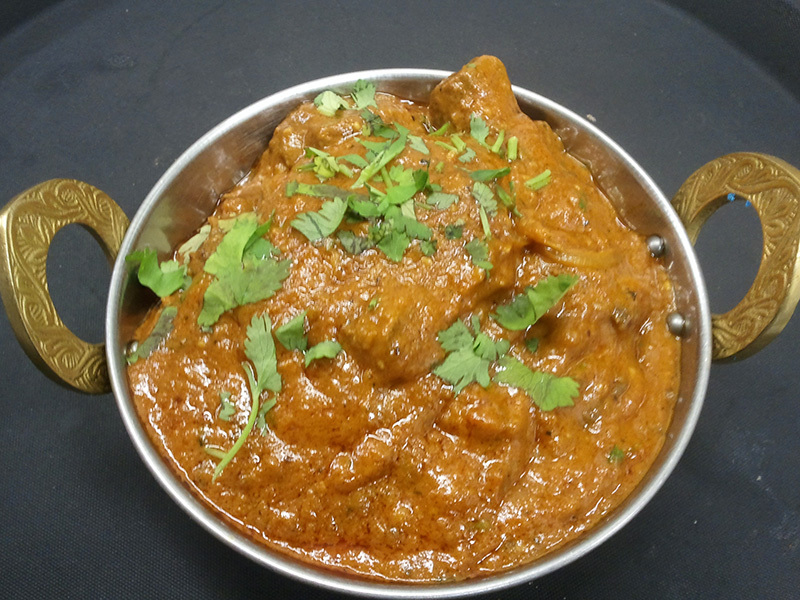 Lamb cooked in smooth butter, tomatoes and cream sauce with Indian spices. 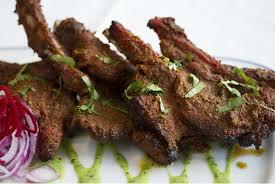 LAMB RACKS MARINATED OVERNIGHT WITH YOGURT & INDIAN SPICES & COOKED WITH ONION,TOMATO,GINGER,GARLIC SAUCE, GARNISHED WITH CILANTRO. 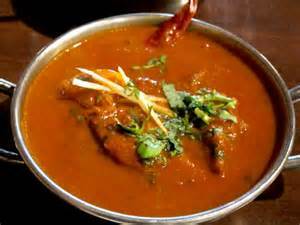 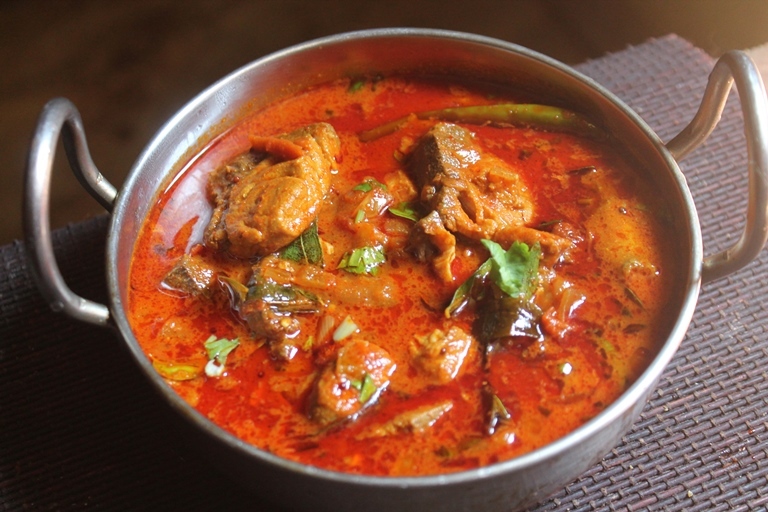 Lamb cooked with Indian spices and finely chopped spinach in a mildly spicy gravy. 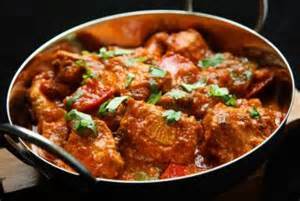 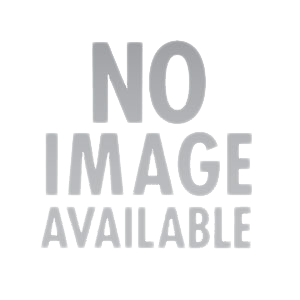 Boneless lamb cooked with tomato, bell pepper, onion, vegetables and special sauce. 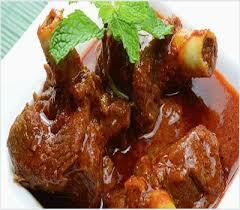 Lamb cooked in creamy spiced tomato sauce.